Perhaps no other industry is as impacted by customer demand as retail. Today’s customers want immediate, easy, 24/7 shopping experiences—and they want it yesterday. Last year, we made some projections about what we’d see in retail in 2018. Some of those panned out big time (mobile shopping, e-Commerce, data collection) while others lagged behind (VR headsets still haven’t quite caught on in the retail space—and at this point, I’m not sure they ever will). 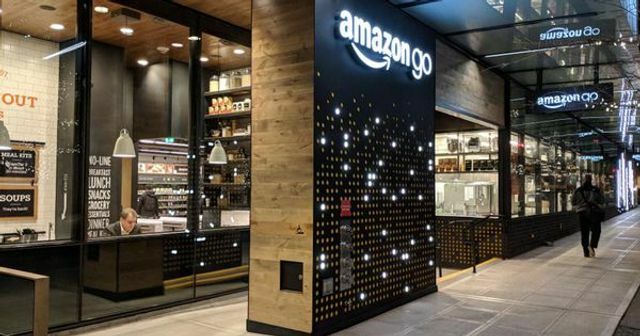 We've also heard countless stories about Amazon Go and other new disruptive retail environments. Will those become the norm in the next year or will there be more incremental change to come?